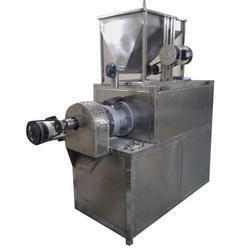 Our range of products include noodles extruder machine, pasta extruder machine, kurkure extruder machine, snacks extruder machine and fryums extruder machine. 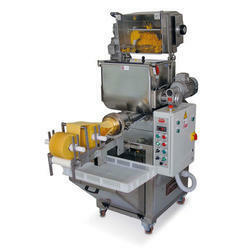 Catering to the requirements of our clients, we are indulged in providing of Noodles Extruder Machine. This is known for making noodles in bulk. 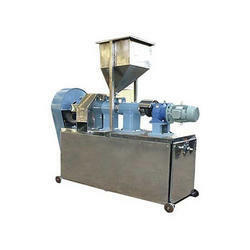 The offered Noodles Extruder Machine is extensively used in food industries for making noodles. In order to meet the diversified requirements of our valuable customers, we have come up with a wide assortment of Pasta Extruder Machine. 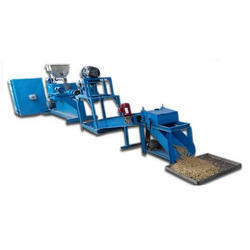 In order to meet the diversified requirements of our valuable customers, we have come up with a wide assortment of Kurkure Extruder Machine. These machines are thoroughly designed and manufactured in our advanced manufacturing unit under the supervision of adroit professionals. 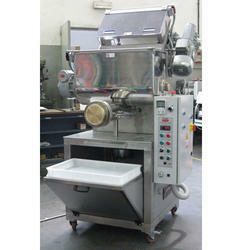 Known for their striking features, these machines are broadly demanded in industries. In order to attain the maximum satisfaction of our esteemed clients, we manufacture & supply qualitative Snacks Extruder Machine. Moreover, our offered range can be availed in various sizes and capacities, as per the requirements of our esteemed clients.